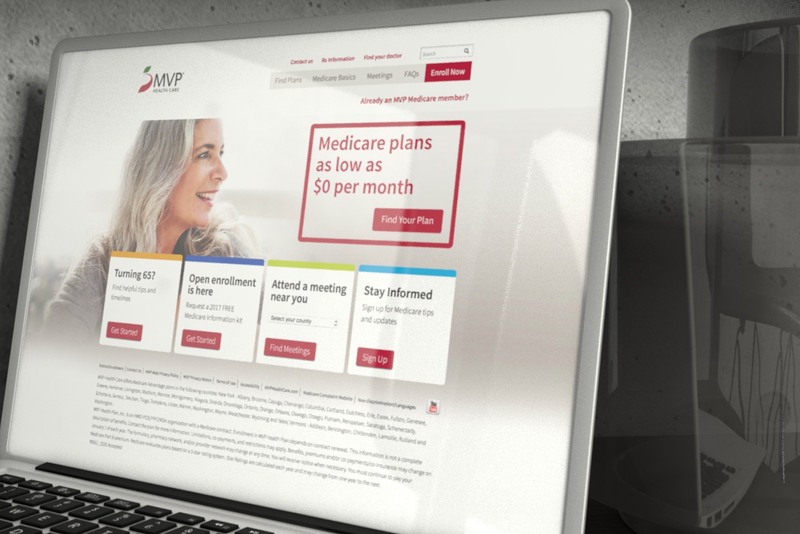 $0 premium powers Fall AEP campaign. 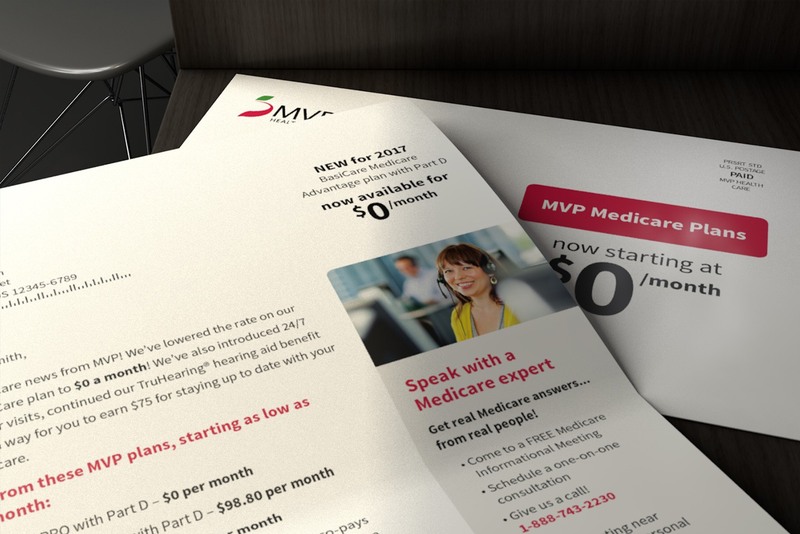 Media Logic’s campaign for MVP’s 2017 Medicare Annual Election Period centered around the health insurer’s new $0 premium plan option, coupled with new benefits and a refreshed brand. 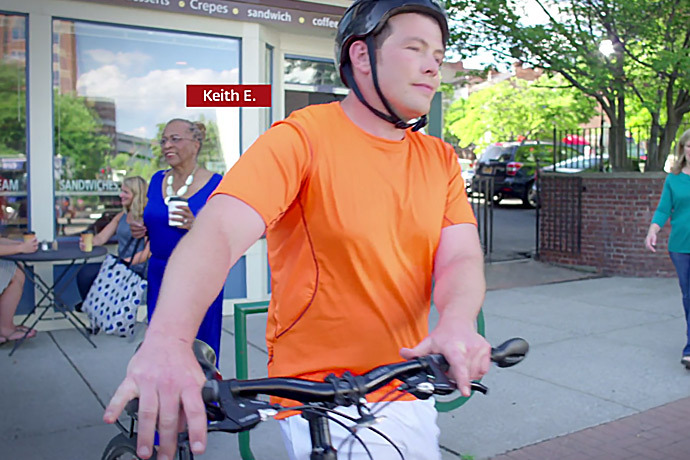 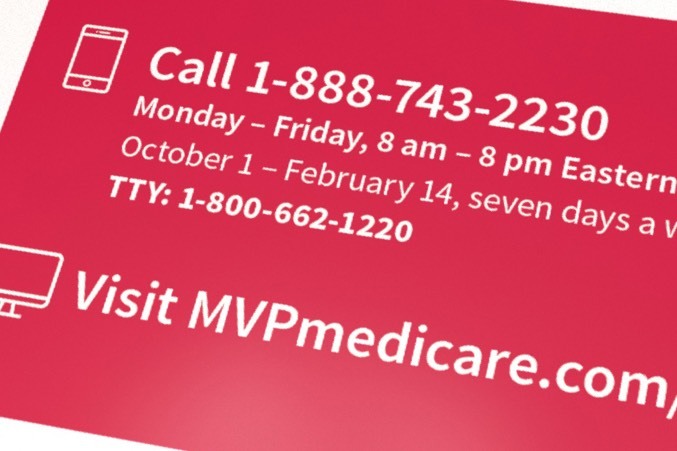 60- and 30-second TV spots were created around the $0 message – using a lighthearted approach that helped illustrate the appeal of MVP’s Medicare advantage plans (including a new telemedicine benefit) to a wide audience. 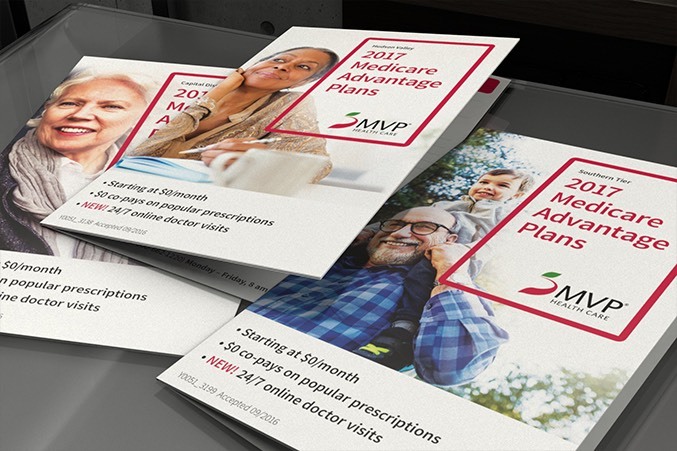 The campaign also included targeted DM pieces with messaging and product focus fine-tuned for each market that used unique tracking mechanisms with each component, which will provide a wealth of data to leverage for next year’s efforts.